Under ‘JAWAHARLAL NEHRU NATIONAL SOLAR MISSION’, from 15 march 2012, our government has announced a 40% subsidy (previously it was 30%) for small solar panel installations. These subsidies are disbursed through NABARD (National Bank for Agriculture and Rural Development). Additionally it also offers loan for small solar panel installations (with subsidy). Only a small share is to be borne by the borrower. The loan period will be 5 years. But all these benefits from government will be available only if we buy solar panels and other components from the MNRE approved manufacturers. This is to make sure the quality of solar panels to abide with BIS standards. On 14.06.2013, MNRE has released a list of 33 companies that are approved for this subsidy scheme. Each company in this list has a nationwide dealer network; MNRE also provides the list of dealers separately in a PDF document. That is a very large list that cannot be published in a sing le post. So, here we furnish the list of 33 Manufacturers approved by MNRE for subsidy scheme. 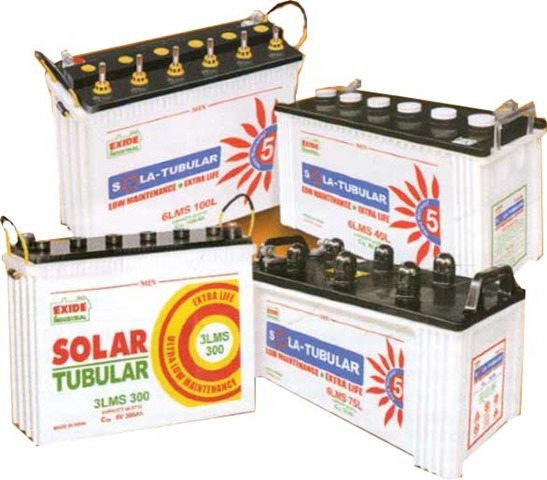 If you want to apply for 40% subsidy for your solar panel installation in your home, make sure that you are buying solar products from one of these manufacturers. NOTE: This information is got from MNRE website on 14.06.2013, there might be some updates available there. So please check the MNRE official website for more detail on this.